The Flamin’ Crows would be familiar to blues patrons having performed at major blues festivals across Australia and representing WA in Memphis in the International Blues Challenge in 2014 – a West Australia blues outfit playing a smouldering and driving original style of blues with galvanising electo-guitar playing, soulful vocals and suffocatingly tight rhythm. Forged on an anvil of iconic, historic Delta and hammering Texan blues, the Flamin’ Crows play a stylish, jumping powerhouse brand of electric blues grooves through a complex repertoire of ripping blues originals and adapted classics with a distinctively Australian flavour. 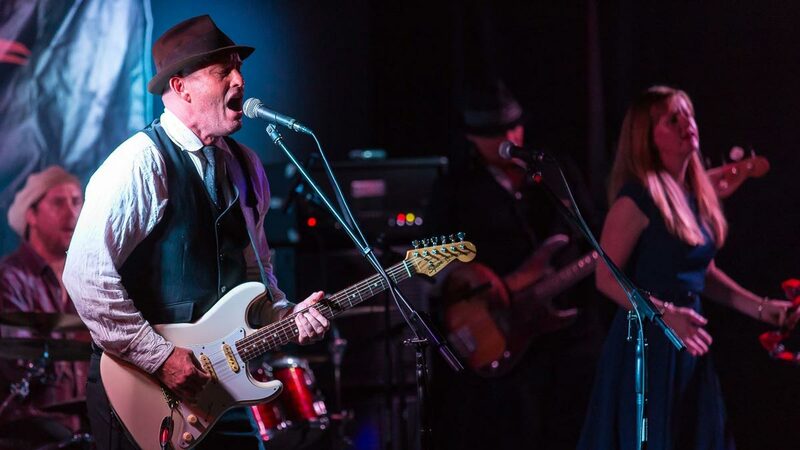 All three members are accomplished musicians with a wealth of experience and have that ‘playing with feeling’ vibe that emanates through their tunes and their stage presence.